Sign Up Now for our 2019 CSA Season! We are now accepting new members for the upcoming CSA season. Sign Up Here! Our 2019 Summer CSA season is scheduled to begin (weather permitting) the last week of May and will run for 28 weeks until early December. You can read more about our Harvest Baskets, Salad Shares, Flower Shares and Tamale Shares here. 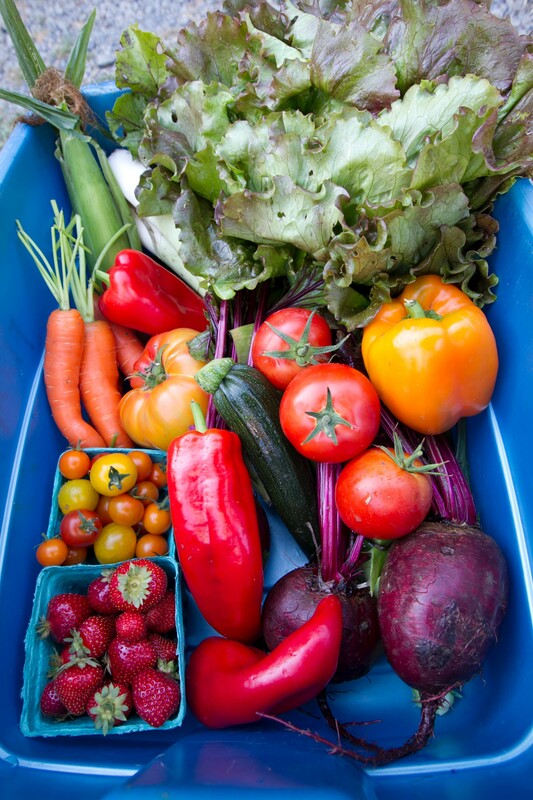 Harvest Baskets are limited, so sign up early to guarantee your spot this season! Thanks for your interest in our farm, and for supporting local, regenerative, family-scale farming!